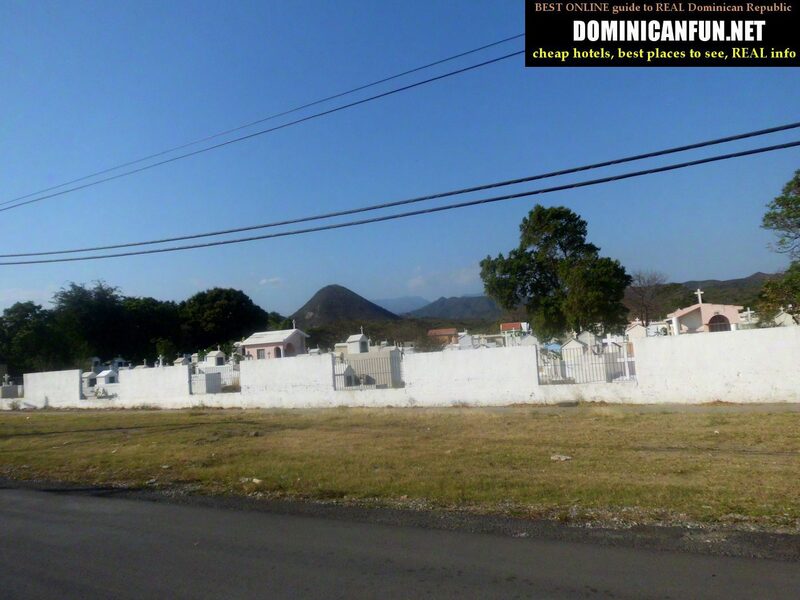 Bani is a dominican town located on the southern coast, around 70 km southwest of Santo Domingo. I didn't like Bani that much, but mostly due to my private preferences; for other people these could be advantages of Bani, not disadvantages as they were for me. Do you believe in reincarnation ? 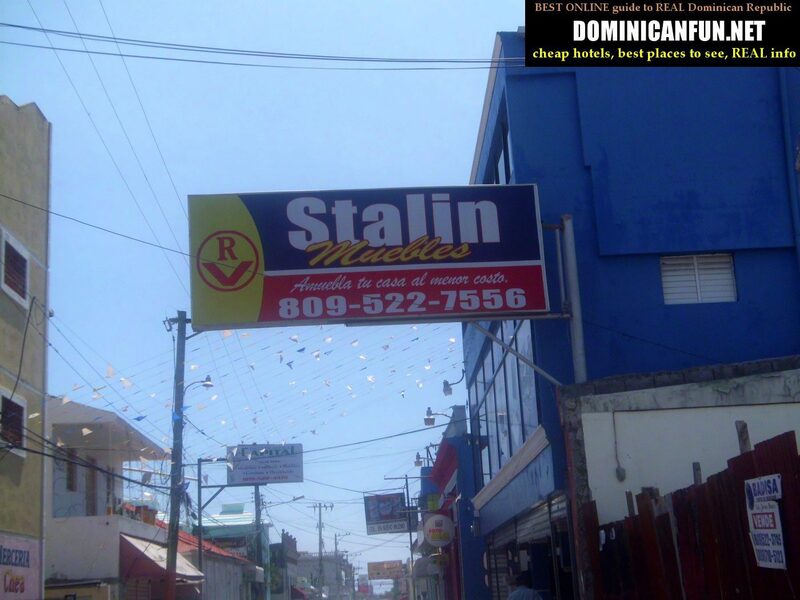 Stalin, former Soviet leader sells now furniture in Bani, Dominican Republic. 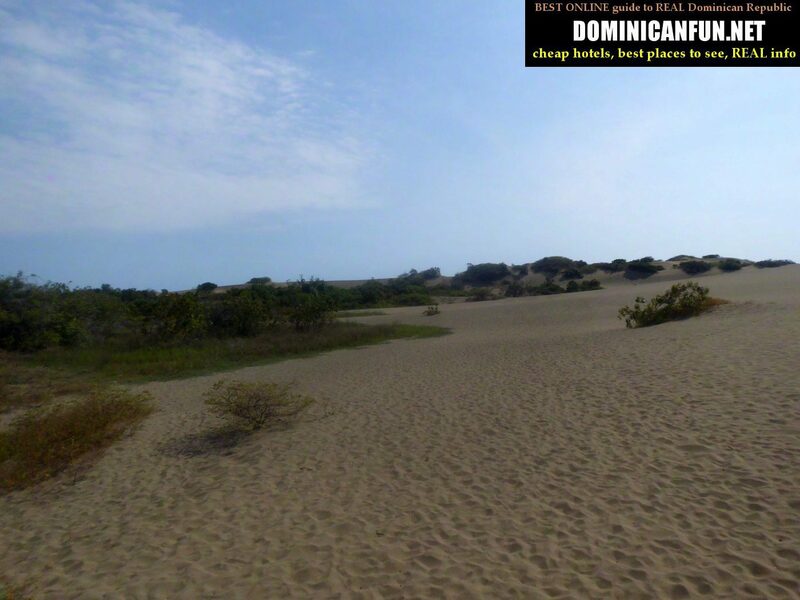 Like I already said - it is worth to visit Las Salinas. It is however a little complicated to get there from Bani - the road doesnt have good signs, and you have to ask local people.